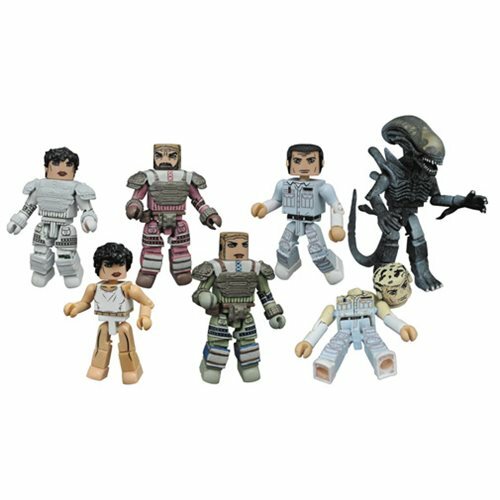 Each 2-inch tall Minimates mini-figure features 14 points of articulation, and features fully interchangeable parts. Each 2-pack is packaged on a full-color blister card. Ages 8 and up.